We are encouraging farmers to use lime-based fertilizers to reduce soil acidity and improve nutrient uptake by crops. 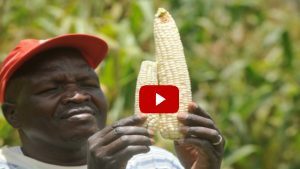 The ultimate goal is to increase farmer productivity so as to increase Kenya’s food security. 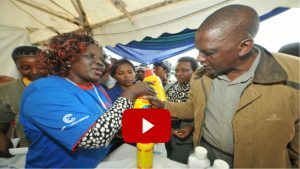 Over 3,000 farmers and 40 stakeholders in agriculture including County Government, input suppliers, traders, financial institutions, insurance firms converged at the Mwea Agriculture Expo held at Wang’uru stadium in Kirinyaga Sub-county. 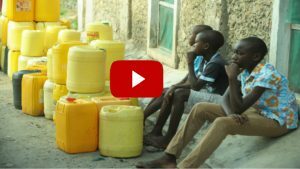 There has been a perennial water shortage in Mombasa, with informal settlements like Toa Tugawe in Kisauni most affected. These areas receive water for about two days in a week, for less than three hours each of these days.